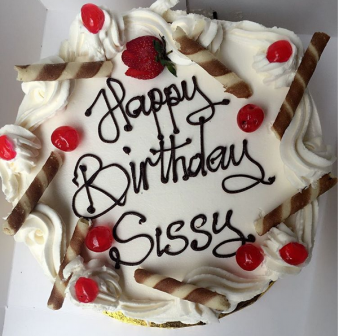 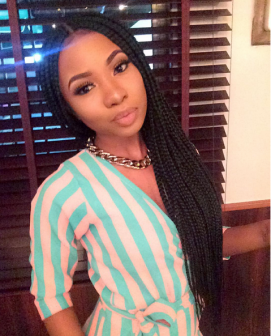 Preety singer Mo’Cheddah has shared some photos from her 25th birthday party. 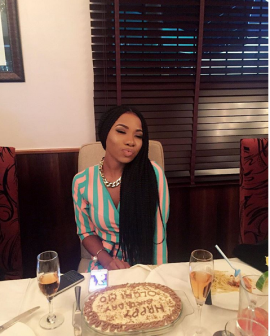 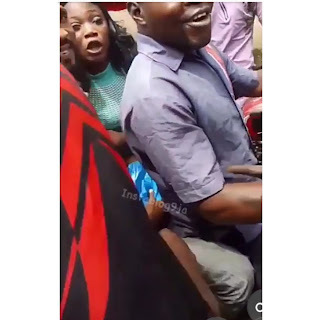 The singer, who turned 25 on the 16th of October, was thrown a birthday party by her long time boyfriend Bukunyi Olateru-Olagbegi. 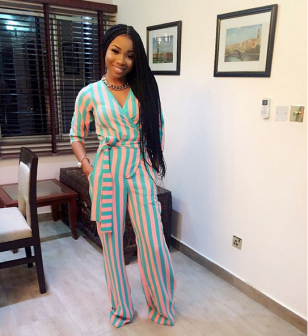 The party was for just close friends and family, and Mo’Cheddah, who is known as a fashion icon, looked the part in a gorgeous outfit.